Firstly, congratulations on your plans, what an exciting time for you both! 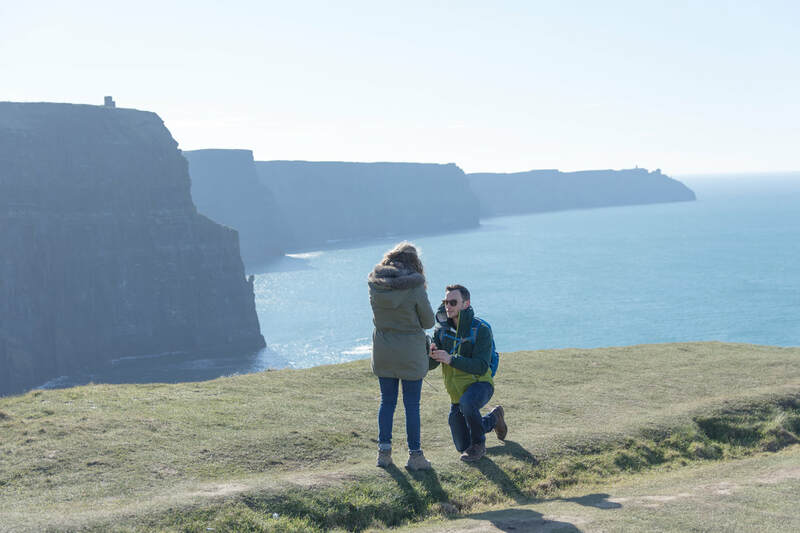 Ireland is a beautiful and memorable place to propose; capturing it gives you photos to treasure for a lifetime and to share with family and friends back home. 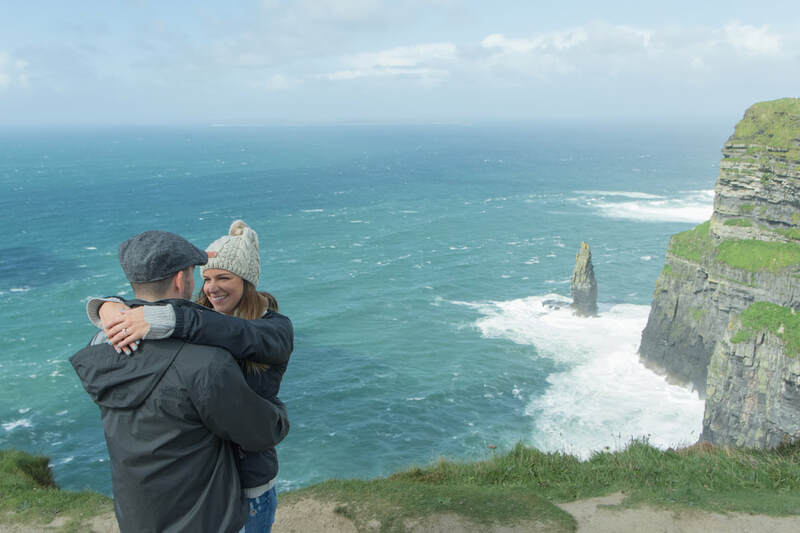 My proposal photography package offers two hours photography coverage on location, including the proposal and an engagement shoot afterwards. It includes coverage in the proposal location and further photography at other nearby locations, as you require. Not sure where to propose? I have plenty of suggestions in Co. Clare and beyond! Photos are delivered fully edited, in high resolution via an online gallery and are downloadable from here. It is hard to guarantee a set number of images in these cases but all your photo requirements and preferences will be met at minimum. Already engaged? This package can be tailored and delivered as an engagement shoot to celebrate your happy news! Note: A booking fee is required to secure your booking with the remaining amount payable before the proposal. These packages are guides, all packages can be tailored to suit your needs. Please let us know what you require.